St Mary’s Island church is not open on 24th Feb and we are welcome to attend installation of Saju Muthalaly as Vicar for St Marks @ 10:30 am in 1 Canterbury Street, Gillingham, Kent ME7 5TP. Welcome to St.Mary’s Island Church. Our Church meets every Sunday at 11am. Children’s Services are available during this time. 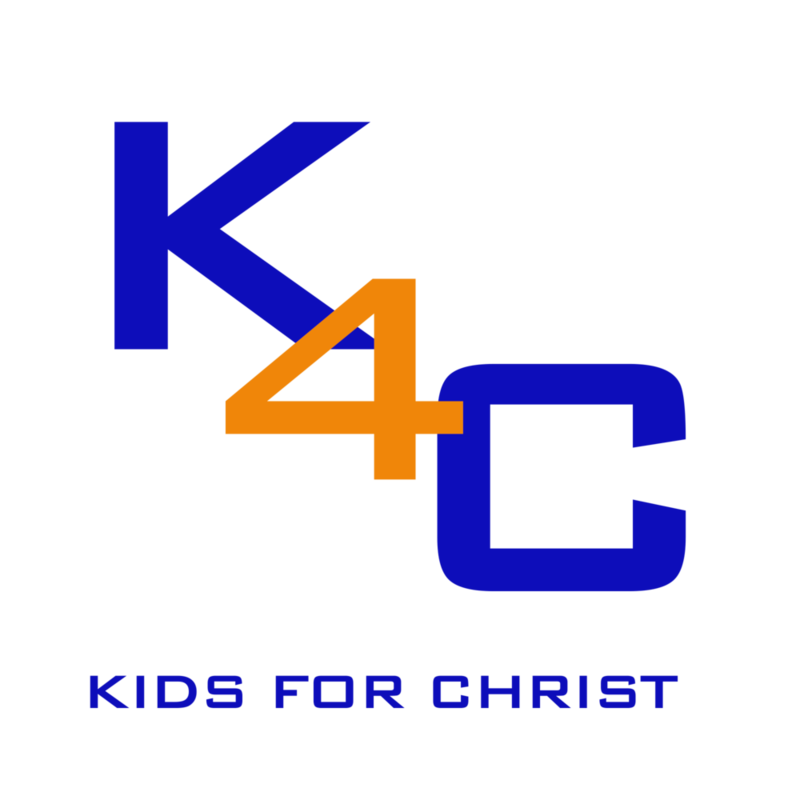 Children and families come together at church on Sundays at 11.00am before the children depart to another part of the school for K4C before rejoining the church family toward the end of the service. Children and families come together at church on Sundays at 11.00am before the children depart to another part of the school for CoG before rejoining the church family toward the end of the service. Meets during the school term in the Oasis room in the school at 5.00pm until 6.30pm. Fun and games as well as discussing teenage topics with a Christian slant. This is open to all children within this age bracket. Messy Church is on the third Saturday of the month (except in December and August). It is church with lots of fun and food! Each service is for families and open to all.Children must be accompanied by an adult.